Oh sweet! 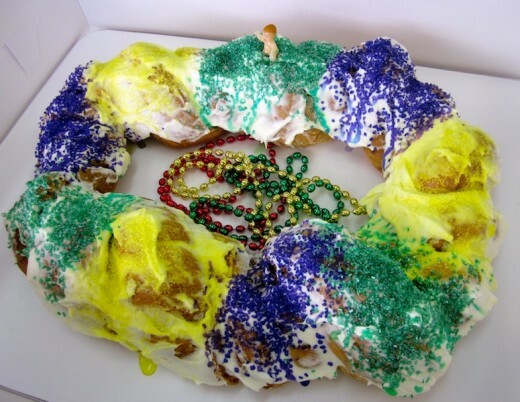 I didn’t want to buy a grocery store King Cake again this year. Ed. Reply: Ella, they bake these fresh every day. More $ than a grocery store cake but worth it!